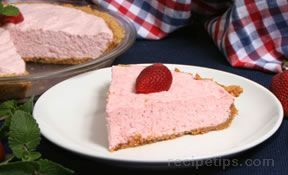 An easy-to-make dessert that is light and delicious. 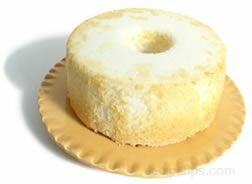 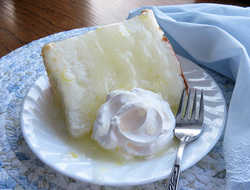 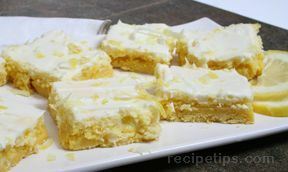 The light angel food cake is perfect with the mild lemon-flavored sauce. 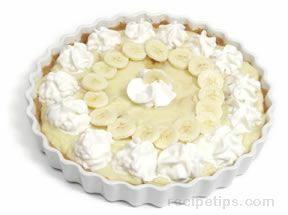 Add a dollop of whipped cream for a nice finishing touch. 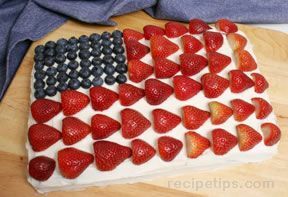 Preheat the oven according to the cake mix directions. 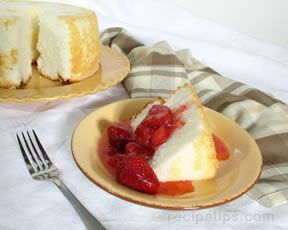 Prepare and bake the angel food cake as directed on the package; cool completely. 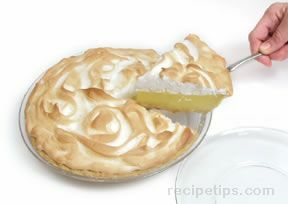 Combine the sugar and cornstarch in a saucepan; stir to combine. 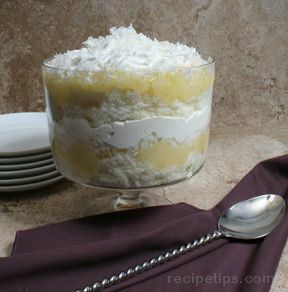 Add the water and salt. 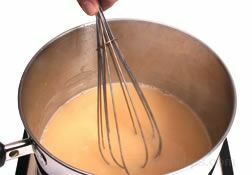 Cook until mixture has thickened and is clear; bring to a boil. 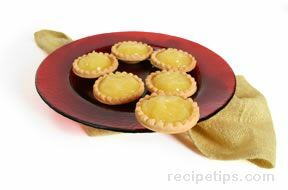 Remove from the heat and add the lemon juice, zest and butter. 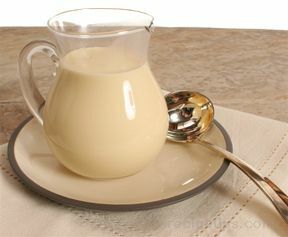 Stir until butter has melted. 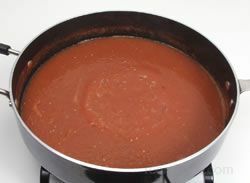 Allow sauce to cool. 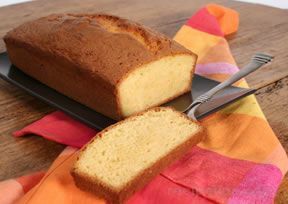 It will thicken as it cools. 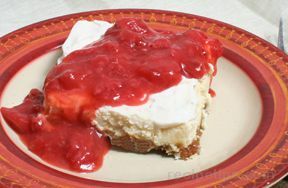 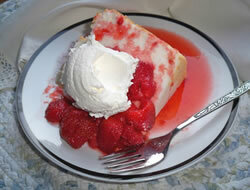 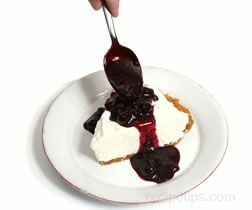 Serve sauce over a slice of angel food cake and add a dollop of whipped topping. 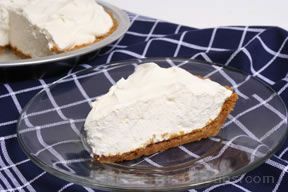 "Our family loves this recipe. 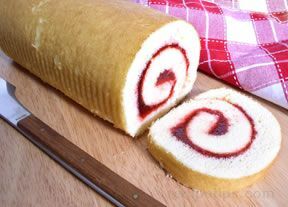 My mom used to make it for us all the time so it also reminds us of her. 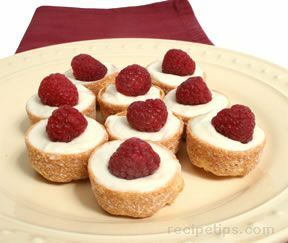 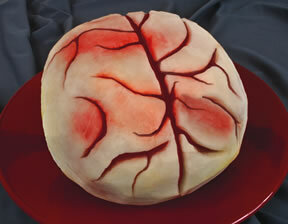 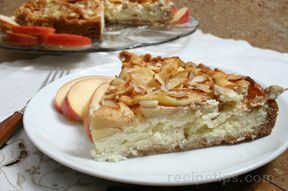 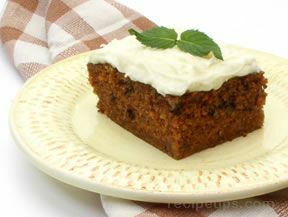 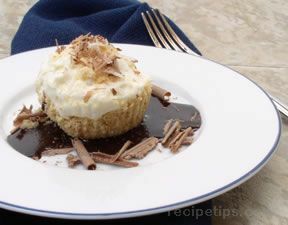 It is a great dessert to serve after any meal because it is not too heavy, just light and fresh tasting."